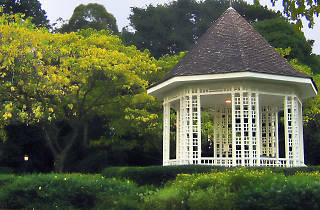 The NParks workshop will teach participants how to choose the right plants, and about hydroculture, watering, fertilisers and more. 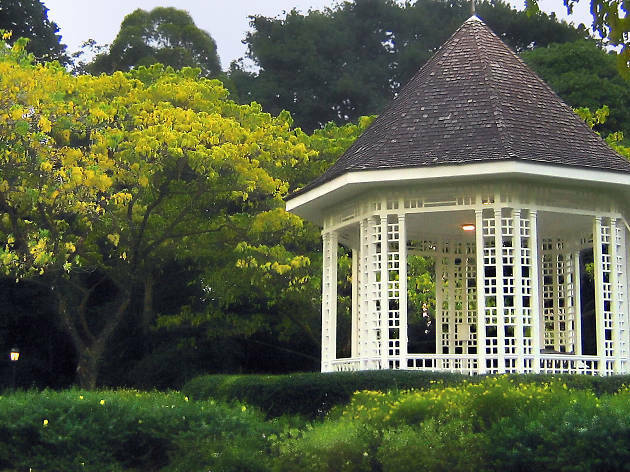 As part of the class, a guided tour of Singapore Botanic Gardens’ Tanglin Core will be conducted to introduce and discuss home gardening-appropriate plants. Register online by March 3.